Here Maps is dropping support for Windows 10. The company has announced that it will remove its apps from the Windows 10 store on March 29 and the service will stop working after June 30. The Here apps will continue to work for devices running Windows Phone 8, but will limit the development of the app to critical bug fixes. Moreover, maps developed for Windows Phone will not be updated any further. In a post on its official blog, the company says that the reason for this decision is that Windows 10 would require them to redevelop the apps from the ground up. In its post, the company says that “the essence of HERE apps lives on in the Windows Maps app.” It recommends that Windows 10 for Mobile users should use the preinstalled application as Microsoft developed the app using the Here platform. Here was one of the exclusive services offered by Windows Phone when it was launched and was one of the first to offer offline navigation on smartphones. 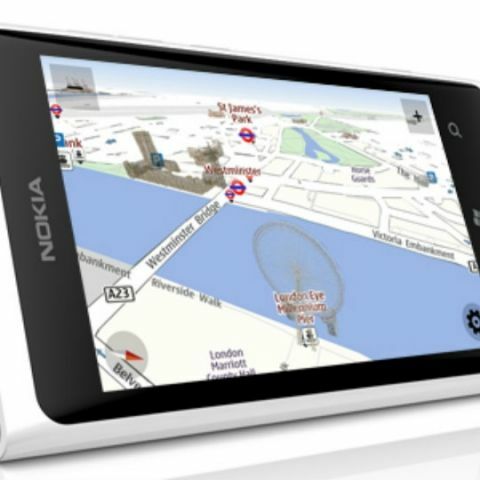 Nokia's Here Maps app coming to iOS and Android? Do Windows 10 Technical Preview support dynamic partition?